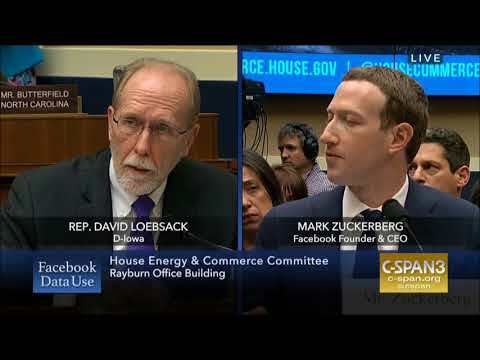 Dave brought the question of Iowans directly to Mark Zuckerberg during the House Energy and Commerce Committee's hearing into Facebook and its use of private data. 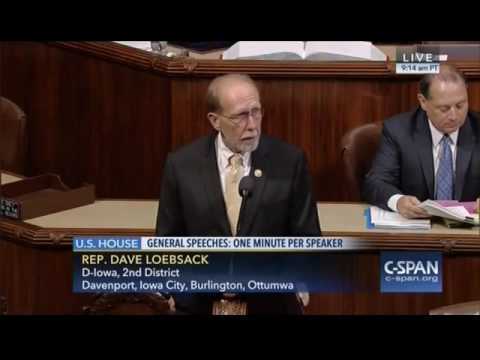 Dave speaks about his legislation, the Rural Wireless Access Act, on the House floor. 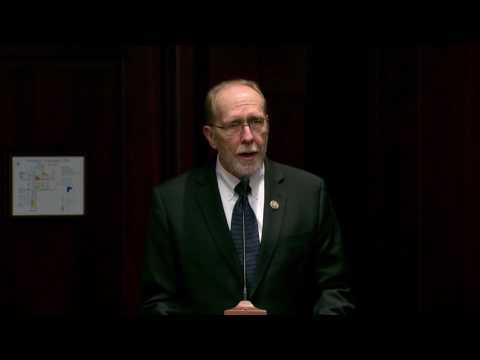 His bill was added to a larger piece of legislation, which passed the House unanimously. 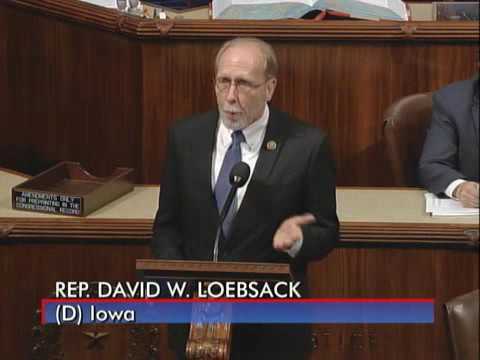 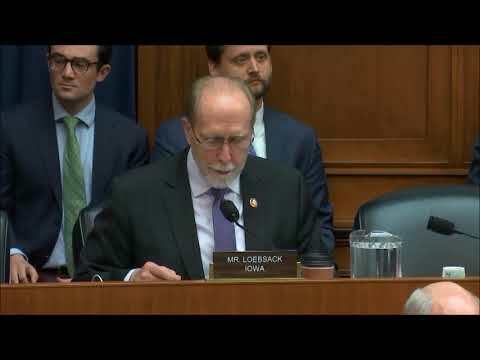 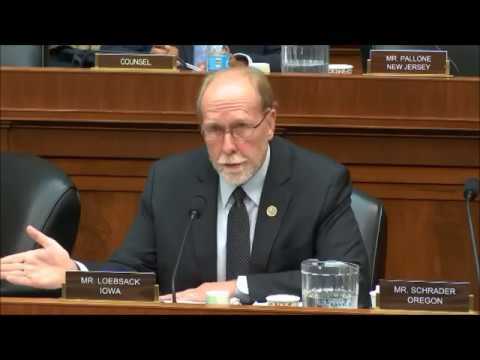 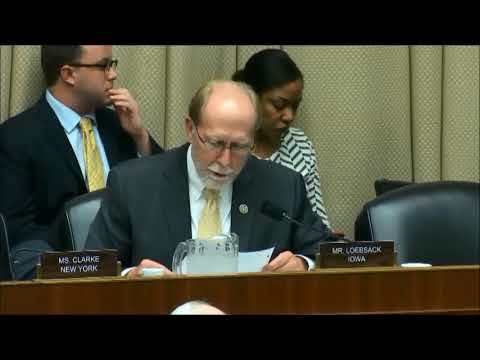 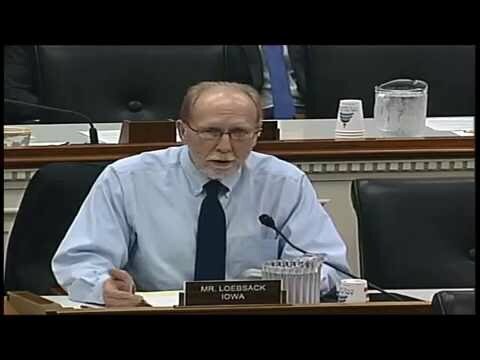 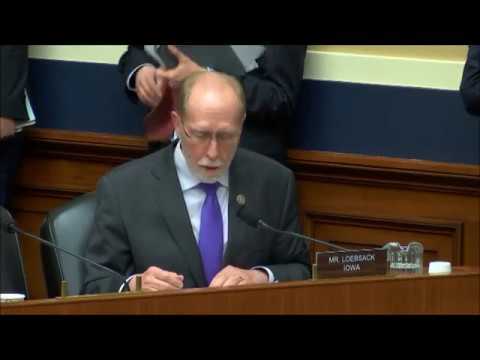 Loebsack questioned the Director of Contingency Operations for the U.S. Army Corps of Engineers about the continued delay in building the flood mitigation projects in Cedar Rapids. 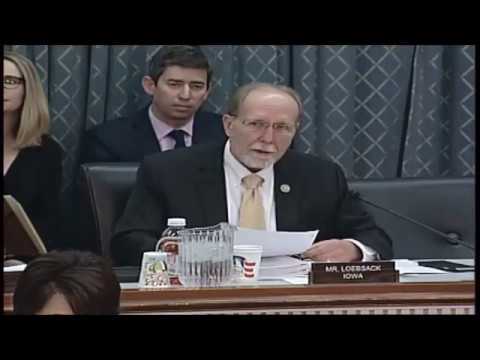 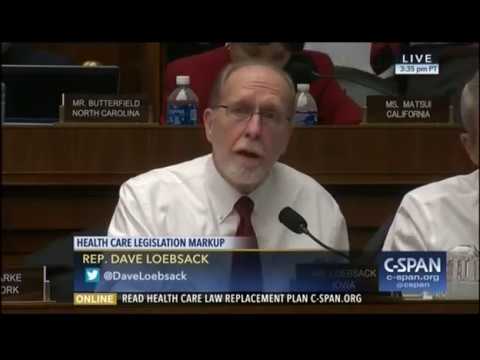 Dave spoke at a committee hearing about the need to keep rural hospitals safe from any ACA repeal legislation. 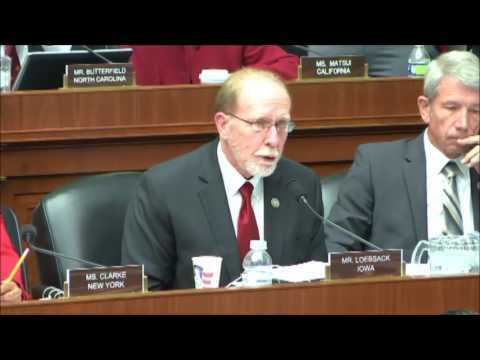 Dave gave his opening statement on the Republicans' healthcare repeal plan. 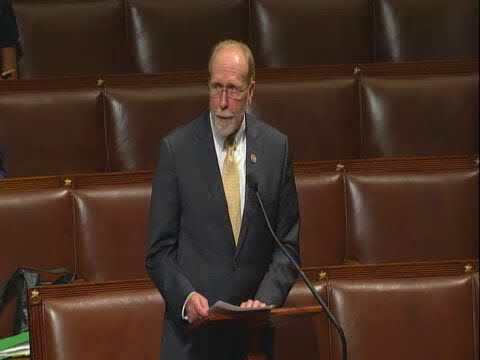 Dave spoke on the House floor in favor of passing the Accelerating the End of Breast Cancer Act, which aims to end breast cancer by 2020. 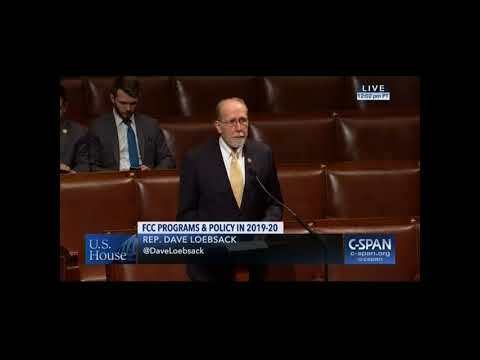 Dave spoke of the floor of the House about Republicans adjourning early for the summer recess, leaving many critical issues left to be addressed.